Foakes in, but no Woakes or Stokes?! That really is a piss-take. Likewise England’s bowling approach after getting the good/established players out cheaply seems to be to play in the new guys. I don’t think I’ve ever seen an all-out scorecard with so many not-outs. Makes a mockery of my tea towel. So much wrong here. So much. Enjoying a completely soundless live stream of Day 2 from NZ Cricket as a means of not working too hard, and it’s very intriguing comparing scorecards. NZC has England currently at 222/11, with Cook batting again under the name of Foakes, and Stoneman already been and gone for a second time masquerading as Mason Crane. My researches reveal however, that the BBC and Cricinfo are both in denial, and are maintaining that we are resolutely hanging in there at 221/9, with Cook 40 not out and attempting to carry his bat once more. It could end up with personal scorecards, I suppose: Cook 40/1, Stoneman 3/2, etc., and we’re not even into the floodlit bit yet. In other news, Vince was quickly into his customary rhythm: 4, 2, 4, nick. Why does he do that? Root to 3. Give Livingstone a whirl and banish the beauty of Vince’s batting once more to county cricket. 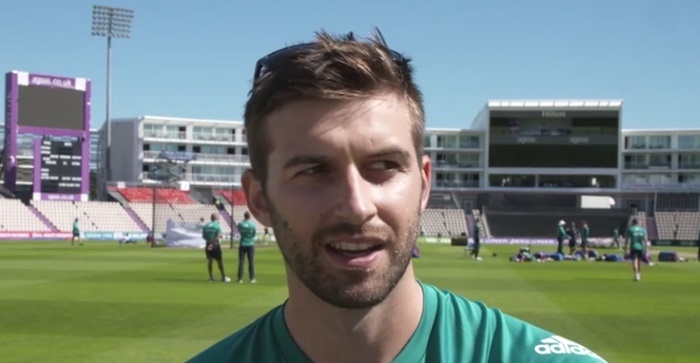 I’m glad that Mark Wood has the same approach to things that annoy him as I do (i.e. cleanse them with fire). Playing with matches. It’ll end in tears.